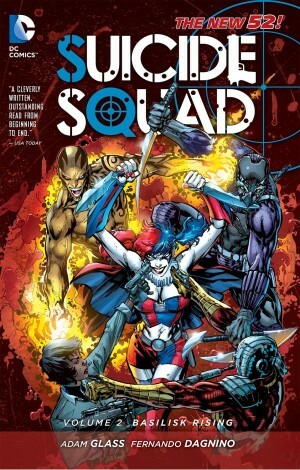 Deadshot is a mainstay of the Suicide Squad, a surly assassin seemingly without conscience, with little concern about avoiding death himself. A 1980s story, reprinted in Beginnings, was a dark and persuasive portrait of the man and his outlook, and despite a different creative team Bulletproof is equally good. Given the events detailed in Beginnings there’s good reason for Deadshot to be, if not delighted, then certainly concerned about a daughter of whom he was previously unaware. Those who’ve read the previous book shouldn’t immediately bemoan a lack of originality, as this is a springboard for a completely different type of story. Christos N. Gage’s script takes as it’s starting point the classic question of “What can one man do?”. Deadshot discovers his daughter and her mother impoverished, living in a slum area bordering the territories controlled by three different groups of gangsters. Each intends to expand, and this renders the area a shooting gallery. 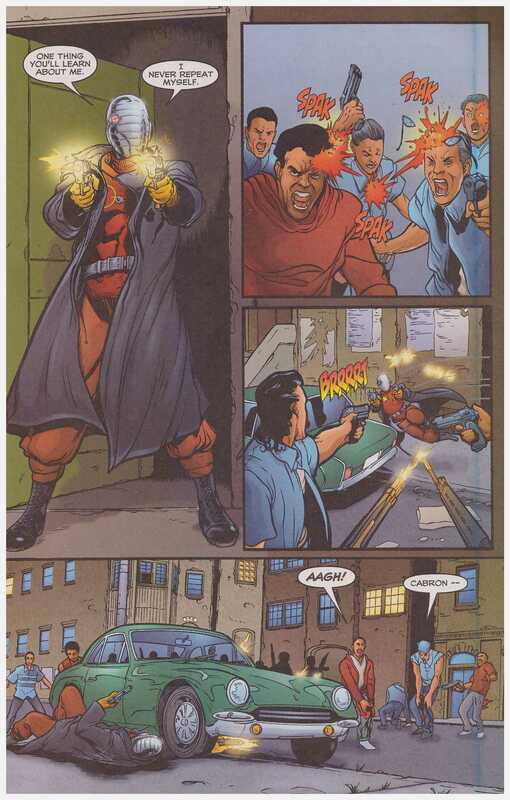 Deadshot implants himself in the centre, and proceeds to sort out the problem in the only manner he knows. 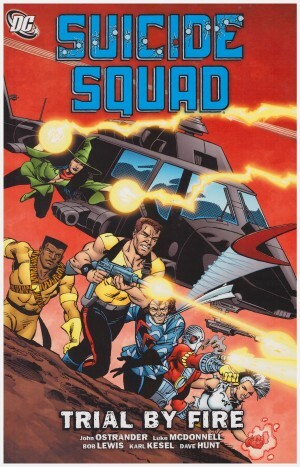 Deadshot transfers extremely well to the type of single resourceful and driven man against the world plot that Clint Eastwood returned to time and again in his movie career. Gage moves a little beyond, though, throwing in spanners and complications, that didn’t occur in Eastwood movies. This is all drawn in appealing superhero layouts by Steven Cummings to deliver a very good page-turner. 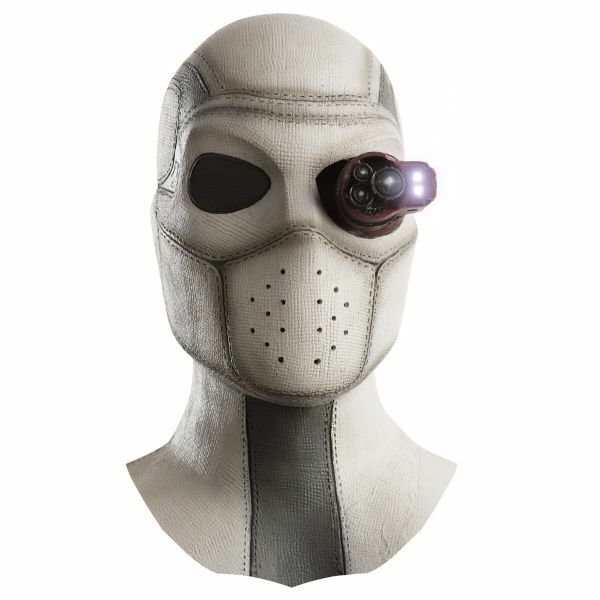 Some purists may quibble about the modifications to the outfit Deadshot’s worn since the 1970s, but these are logical in context. 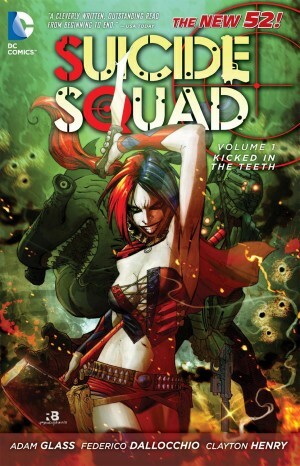 On the back-up story Phil Winslade has a far more detailed and naturalistic style, but that reads equally well. He tells the story using repeated sequences of multiple small panels overlaid on a larger image, which is very effective, and supplies some spectacular pages. 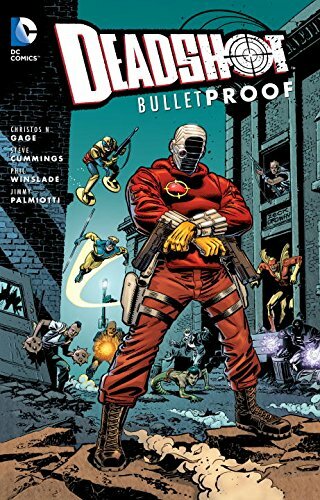 This is a Batman story featuring Deadshot, but also written by Gage, who hones in on the pressures faced in ensuring a witness gives trial evidence. Gage supplies a clever plot with an unpredictable outcome that rounds out the book nicely. 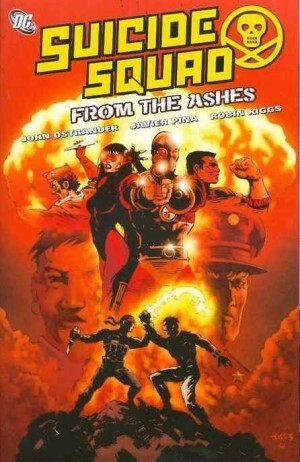 If you enjoy well drawn superhero stories you can’t go far wrong here.